Chad J. Sullivan is a Member in the Coal, Construction, Energy, and Oil & Gas industry groups, focusing primarily on labor & employment and litigation. He practices out of the Firm’s office in Evansville, Indiana. Chad frequently represents and counsels clients on a variety of matters across a number of industries. He advises employers on a variety of labor and employment issues, including covenants not to compete, wage and hour, civil rights discrimination, unfair labor practices, Family and Medical Leave Act (FMLA), sexual harassment, union avoidance, union elections, and wrongful discharge. He also drafts companies’ employee policies and procedures and reviews those already in place for compliance. As part of his practice, he has defended clients before the National Labor Relations Board (NLRB), Equal Employment Opportunity Commission, numerous state and federal courts and state and local Human Rights commissions. Chad also represents businesses and trustees in complex litigation, involving such issues as trade secrets, breach of contract, fiduciary duties, securities, and business torts. Additionally, Chad represents the coal and oil and gas industries in litigation issues, ranging from royalty disputes, lease interpretation, slurry injection rights, coalbed methane and other mineral ownership issues, objections to longwall mining, and determination of working interest ownership. 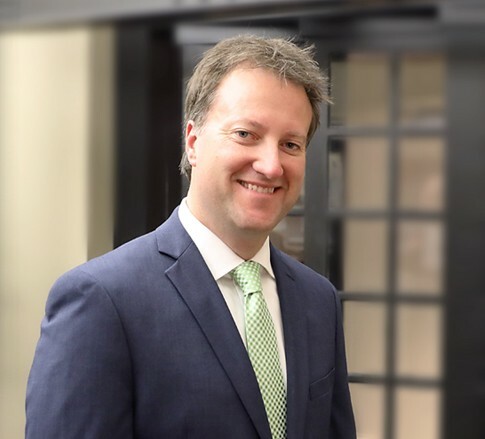 Chad is also involved in the legal community and the community at large – he is a frequent speaker on labor and employment law topics, knowing that it’s important to ensure his clients are up-to-date on the latest changes to the law. He also supports the local and national election process through his roles as a precinct committeeman and as an Indiana Republican Delegate. There's still time to register for the Labor & Employment Seminar on January 25!